Unicef Australia has appointed former NRMA group CEO, Tony Stuart as its new CEO. Stuart will be moving into his role following 12 years as group lead of the insurance giant, and six years as CEO of Sydney Airports Corporation. 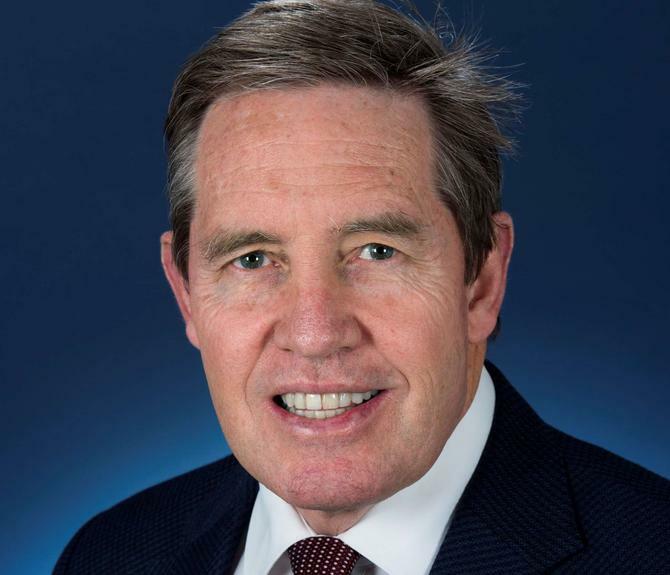 With more than 20 years’ corporate experience in marketing, financial services and other executive and board roles, Stuart was also deeply involved in the not-for-profit sector in Australia throughout his career, and was recently appointed chair of the advisory board of the Australian Charities and Not-for-profits Commission (ACNC). He is also member of the Prime Minister’s Community Business Partnership. Stuart also has a background in the creative and marketing space, and once proclaimed himself to be a "chief marketing officer dressed up as a CEO". “I am honoured to be joining Unicef Australia,” Stuart said. “Unicef is a highly regarded brand, with an outstanding track record throughout the world. Here at home, Unicef plays a vital role, enabling Australians to contribute to making a lasting difference to the lives of children, particularly those most marginalised. Stuart replaces former chief executive Dr Norman Gillespie, who stepped down in November to pursue other opportunities. Adrian Graham had assumed CEO responsibilities on an interim basis prior Stuart’s appointment. Stuart takes up his new role on 18 July.